Four-Color Studios donated to help SafePlace! 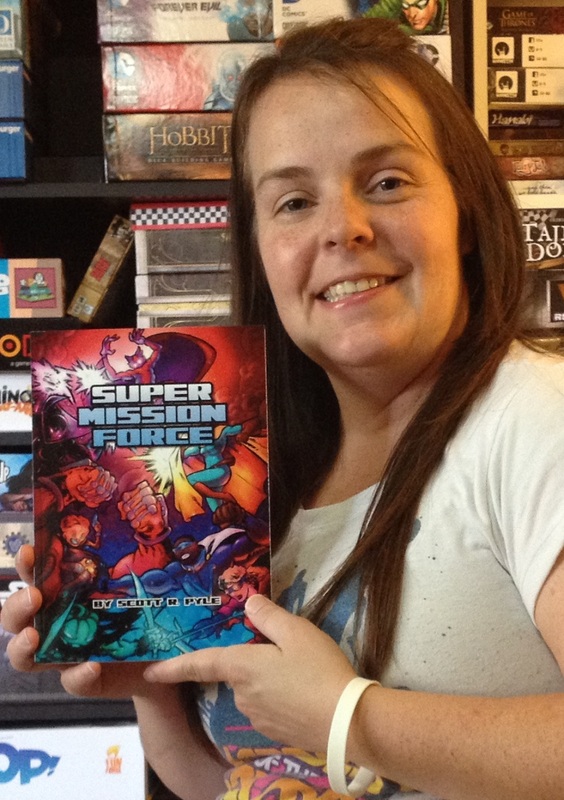 Four-Color Studios donated Super Mission Force to raise money for SafePlace! Super Mission Force is the Goalsystem game of fast and fun superhero action! Featuring easy character creation, quick action, and our famous henchmen rules, Super Mission Force lets you play out superhero action using any miniatures from your collection. Written for 28mm figures, but easily scalable to 15mm action, the rules also offer a campaign system that faithfully… Read More »Four-Color Studios donated to help SafePlace! Forced Perspective Entertainment donated to our Play-to-Win event again! Forced Perspective Entertainment is dedicated to helping SafePlace! Harry Houdini is throwing a dinner party for the world’s greatest magicians. To make this evening more special, he has prepared a unique delicacy – poutine! Unfortunately for everyone at the party, Houdini is a terrible cook. Each player must use their skills in magic to escape from the party without hurting Houdini’s feelings. Claim: The Search for the Gold… Read More »Forced Perspective Entertainment donated to our Play-to-Win event again! Flying Buffalo Games is back with more great donations! Flying Buffalo Games is helping SafePlace again! Check out these awesome role-playing games, which Flying Buffalo Games is famous for. Along with those are several decks of cards with unique artwork. Come on out and bid on Flying Buffalo Games’ donations, and check out their website for more great games. Thanks Flying Buffalo Games! Elephant Laboratories donated to our Play-to-Win event! 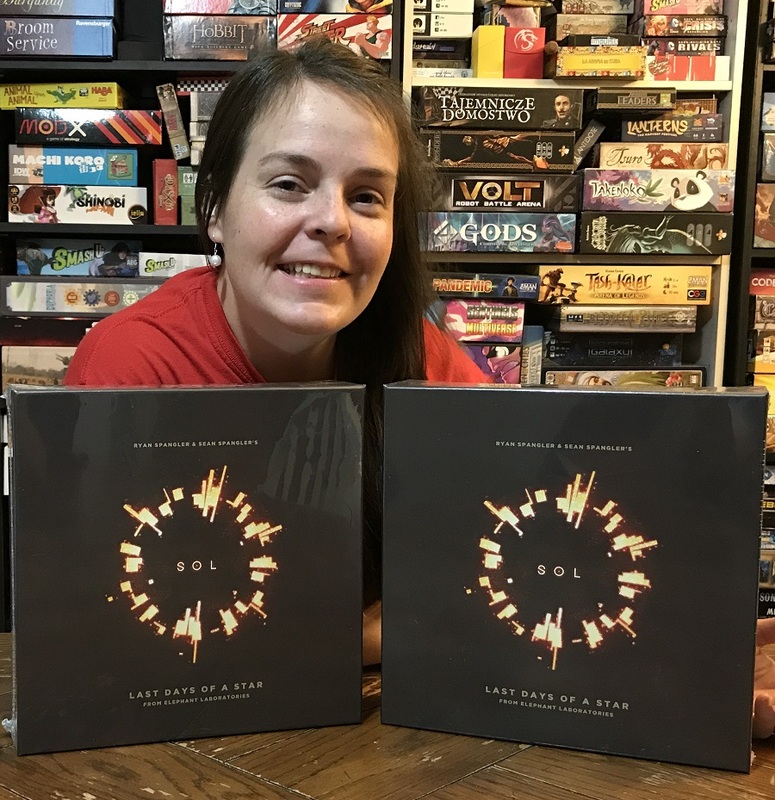 Elephant Laboratories donated two copies of Sol to help SafePlace! Sol: Last Days of a Star is a strategic game of solar destruction and salvation for 1-5 players. Play as one of the five worlds orbiting the Sun, diving into the searing plasma to harvest critical energy — energy needed to fuel your escape before the Sun goes supernova. 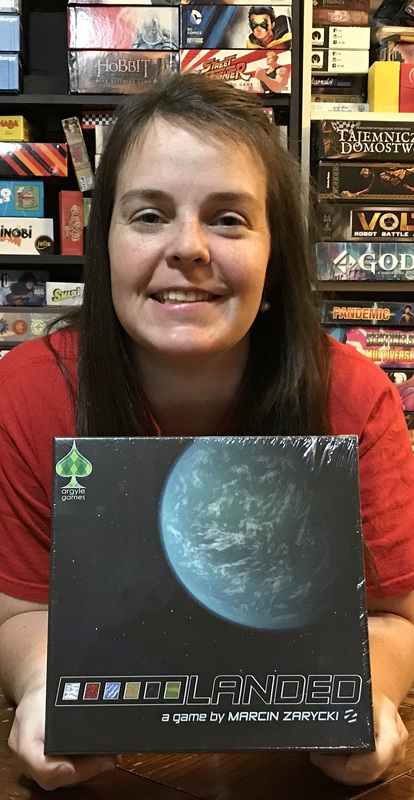 Sol has simple, easy to learn rules, a deep decision space and… Read More »Elephant Laboratories donated to our Play-to-Win event! Argyle Games donated to the cause! Argyle Games gave us Landed to help raise money for SafePlace! Landed is a competitive tile-laying game where players take control of rival terraforming companies that have simultaneously reached the same newly-discovered planet. All players will sign unique contracts with investors to terraform this new world and claim use of the land. The player who fulfills the most valuable contracts and scores the most points is the winner. 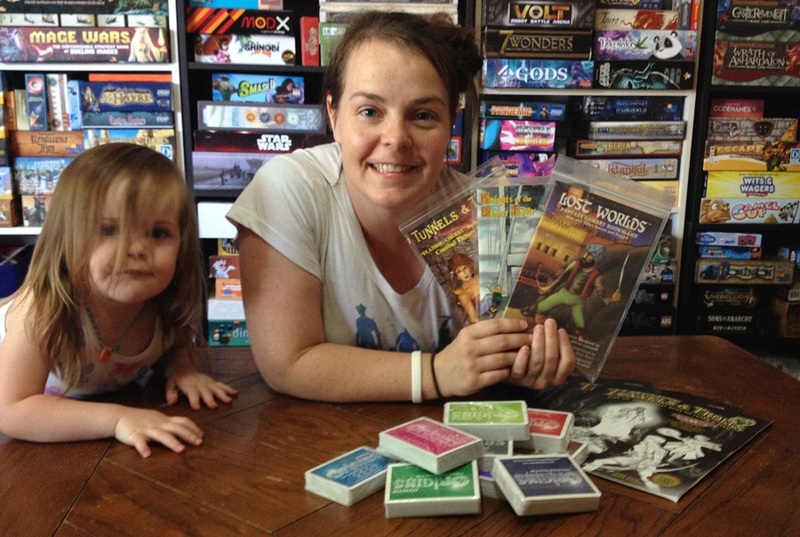 Come… Read More »Argyle Games donated to the cause! Manda Panda Bags and More donated Harry Potter towels to help SafePlace! Manda Panda Bags and More showed their dedication to charity with these awesome donations! 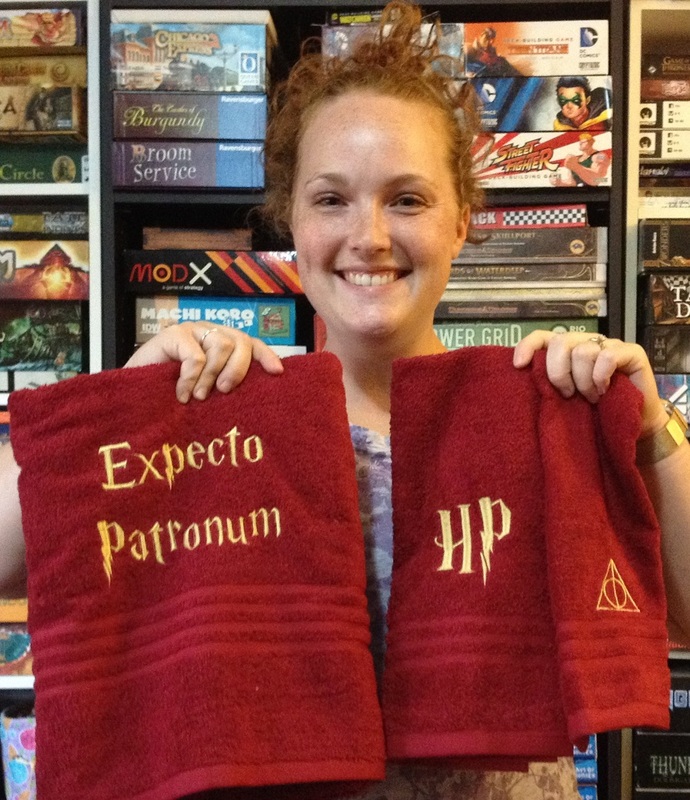 Just check out these amazing towels featuring the iconic Harry Potter universe! There are those and more at the Manda Panda Bags and More website, so go take a look. You’ll definitely find something you like. Come on out to bid on these great towels in our silent auction! All the money goes to SafePlace! Thanks… Read More »Manda Panda Bags and More donated Harry Potter towels to help SafePlace! XYZ Game Labs donated to our Play-to-Win event! XYZ Game Labs is raising money for SafePlace! Come out and play Robotlab at our convention, where you could win a copy to take home! Robotlab, inspired by STEM, is a color-matching robot-building card game. Race to finish your robot before your friends finish theirs! 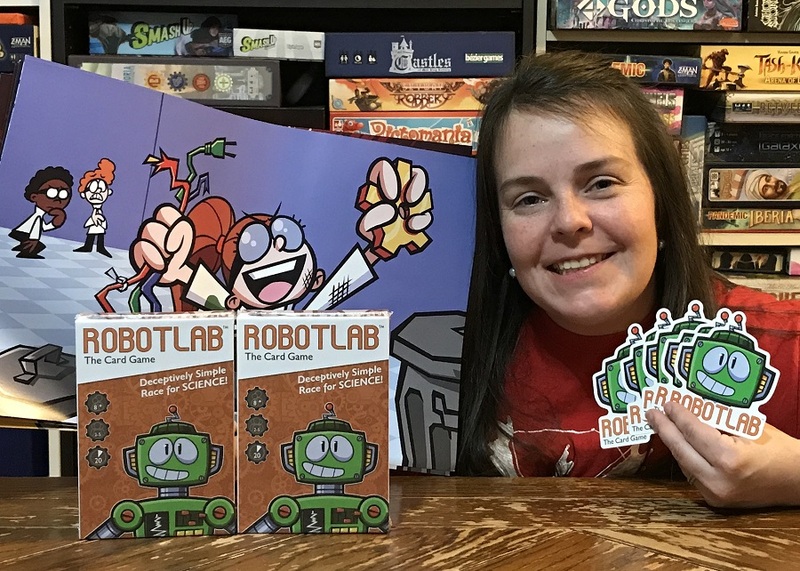 With a simple enough ruleset for children, and strategic enough for adults, everyone will love sitting down to play Robotlab. Check out XYZ Game Labs’… Read More »XYZ Game Labs donated to our Play-to-Win event! Rainn Studios donated to help SafePlace! Rainn Studios is helping raise money for SafePlace! Check out War of Kings, a game of medieval kingdom building. Manager your resources, explore your surroundings, and wage war against any who stand before you! 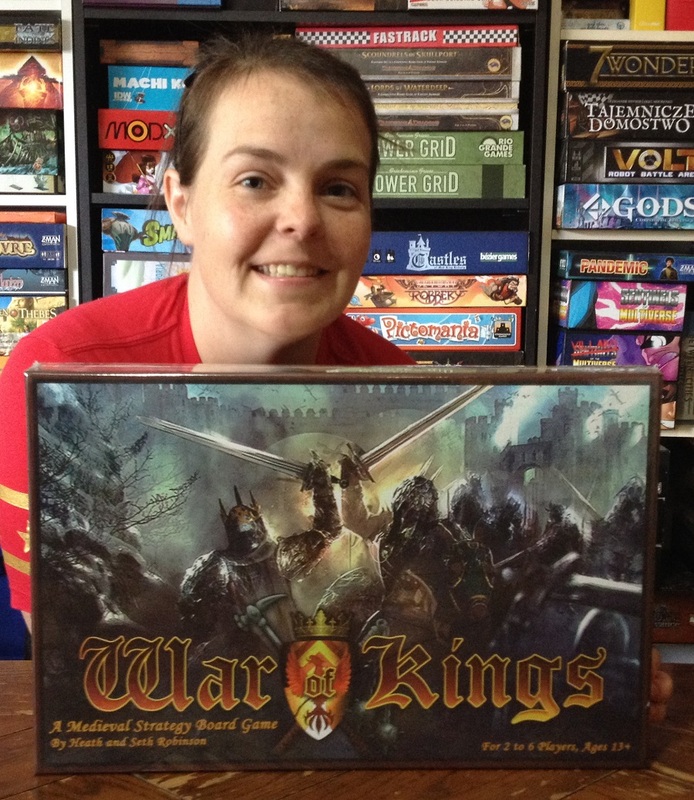 War of Kings features four kingdoms locked in a struggle for power. Build up your fortifications and expand to combat your foes in this beautifully produced game. Visit Rainn Studios’ website for more details, and come… Read More »Rainn Studios donated to help SafePlace! 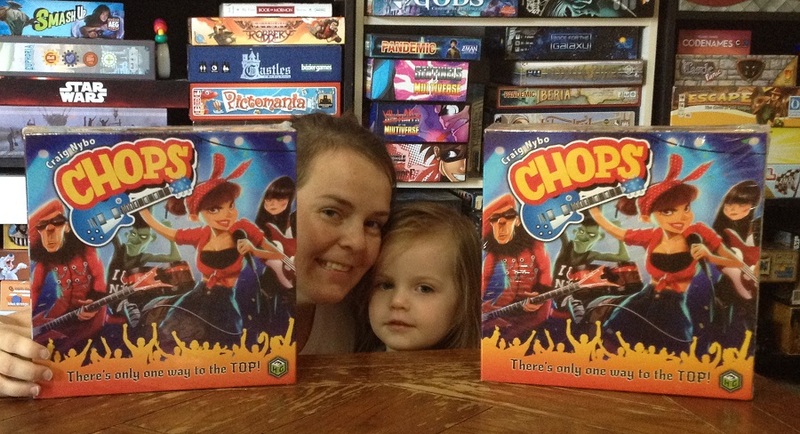 Quirky Engine Entertainment donated to our Play-to-Win event! Quirky Engine Entertainment is supporting SafePlace and helping raise money to end domestic violence! Enter the rock’n’roll world of Chops, where you get your band out of your garage and into the gigs around town. Will you reunite the most awesome band the town has ever seen, or hire new up-and-comers with their rockin’ instruments? 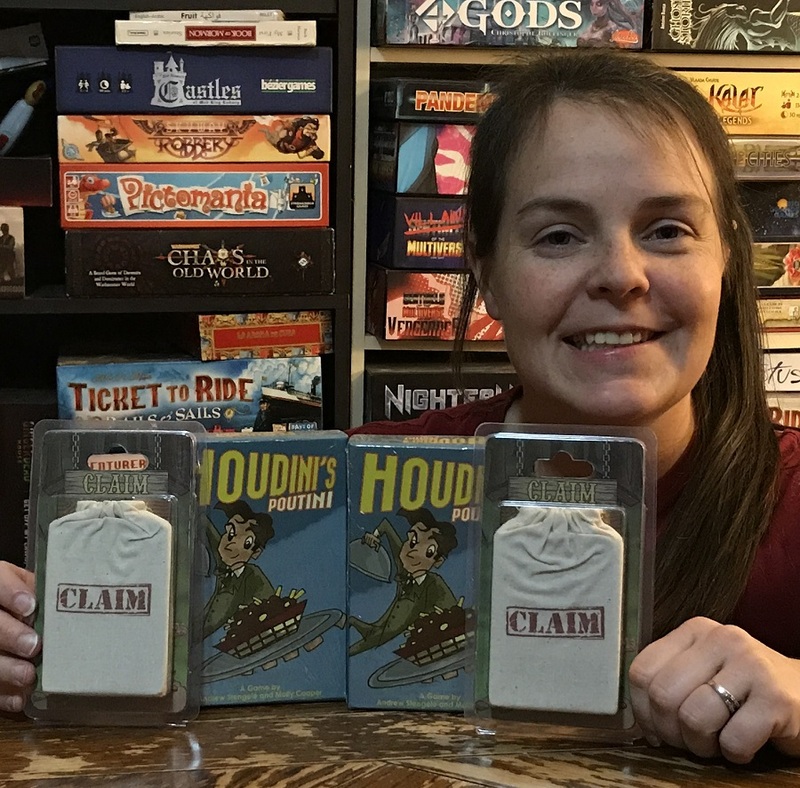 Test your musical acumen and skill as you fight dirty and play hard in this… Read More »Quirky Engine Entertainment donated to our Play-to-Win event! PlayFusion donated to our Play-to-Win event! PlayFusion is helping raise money for SafePlace! 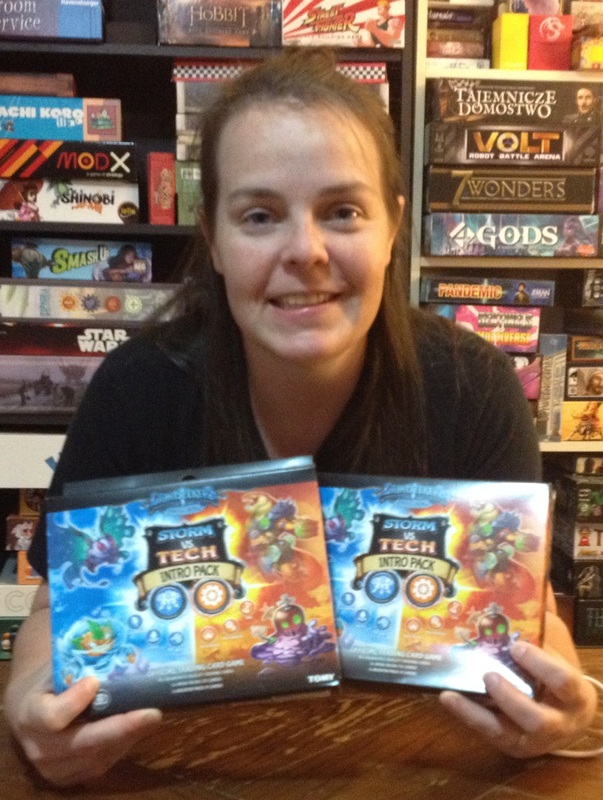 Check out Lightseekers, a trading card game where you battle with your opponent for supremacy. Each turn you will vie for combos to keep your opponent on their toes… but watch out! You’ll have to come up with a plan for what is thrown at you, too! Lightseekers is a fun game with great art and a ruleset simple enough for children and… Read More »PlayFusion donated to our Play-to-Win event!